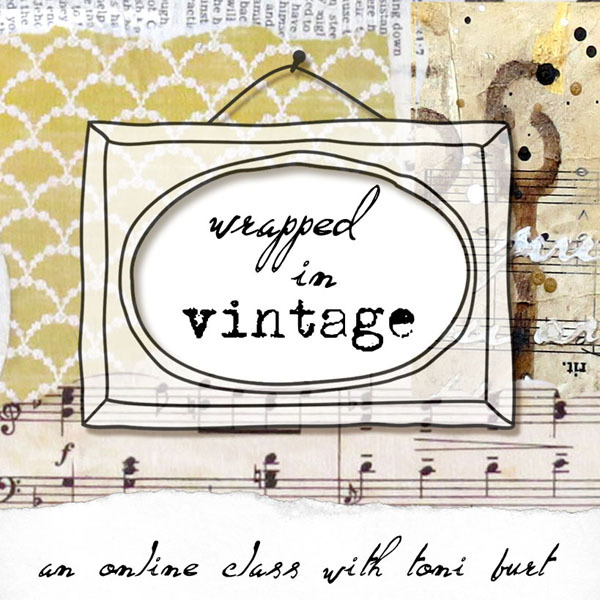 I’m so delighted to be bringing this class to you – it combines so many of my favourite things! 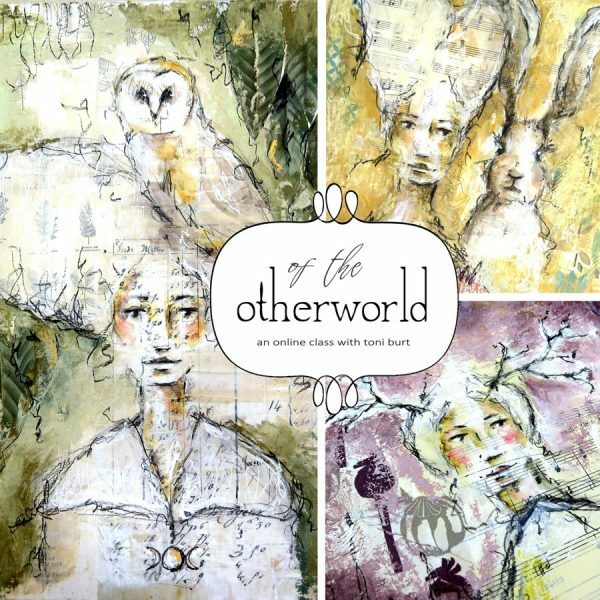 Come with me as we delve into the “otherworld” where imagination speaks to us. 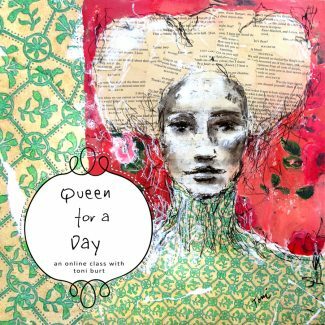 Let’s explore and learn how to use a variety of mixed media to create our earthly girls and their forest friends. “of the otherworld” – classroom now open! 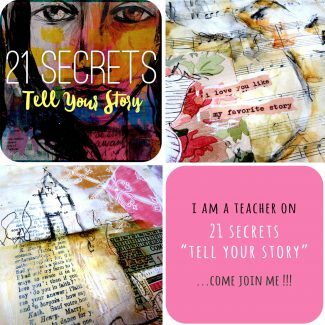 I’m so delighted to be bringing this class to you – it combines so many of my favourite things! Come with me as we delve into the “otherworld” where imagination speaks to us. 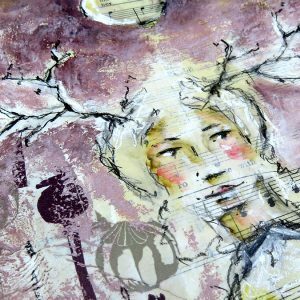 Let’s explore and learn how to use a variety of mixed media to create our earthly girls and their forest friends. We create ethereal backgrounds for our pieces using soft pastels and collage. Beautiful mother earth really shines her light in this class! In this class we will complete three main projects. We will begin each of our pieces with gorgeous vintage collage. Next we will sketch our lovely girls and their friends. I show you simple processes to do this, these are fairly easy drawings and created with simple sketchy linework. We then use water based media to colour our sketchwork. I will show you how I create my emotive faces in simple and easy to follow techniques. We keep a nice loose sketchy style to our drawing and colouring which really brings out the emotion of each piece. Finally, and most importantly, we nestle our girls into their surrounding by using soft pastels in a way that enhances the dimension and ethereal quality of our work. I show you how I use pastels – it’s simple and creates great depth. We incorporate lovely natural elements such as leaves, the moon, and some symbology, to personalise our work. 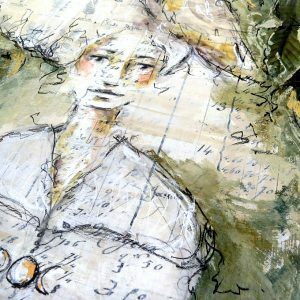 This class includes a step by step pdf document, and a selection of downloadable collage papers that I use in the lessons. 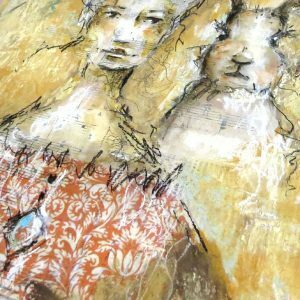 Anyone who wants to learn about mixed media, and we use a lot of it in this class! 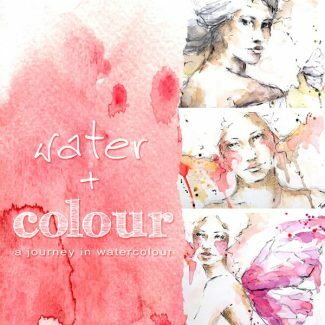 We explore collage, watersoluble media, pastels, sketching and more. This is a beginner to intermediate class. You will gain access to around 5 hours of video in which I walk you through various mixed media and collage techniques , step by step in full detail. You will have access to the private FACEBOOK GROUP with others that are also taking my classes to share your work and get feedback. Soft pastels (the chalky kind). Colours I use are 3 or 4 mustard yellows, aubergine/eggplant purples and soft grey greens. (I mainly use muted soft tones). You could substitute with oil pastels or any type of crayon. These are only used in the background of each piece.